At National Capital Roofing we take pride in our expertise and proven track record in the Roof Tiling Industry. So if you are looking for a Roof Tiler in Canberra then look no further. We are based in Canberra and service the whole ACT region including Queanbeyan. 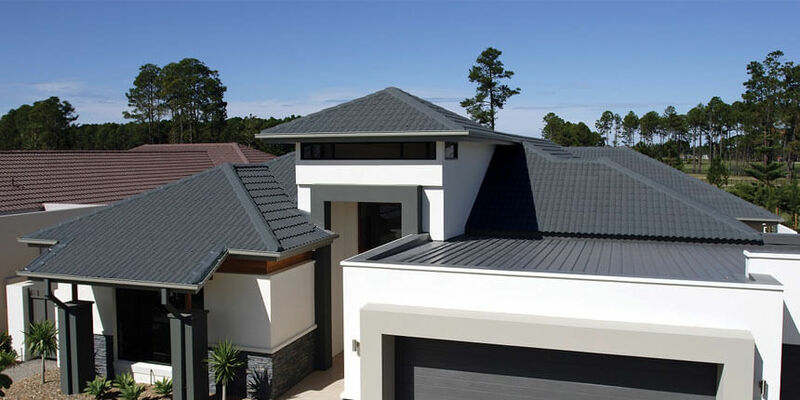 National Capital Roofing offers a full range of roof tiling services from small residential, to large commercial and industrial roofing including maintenance work, extensions, re-roofing and new roofing. With all of our work fully guaranteed, let National Capital Roofing add value and beauty to your home or business premises using our finest quality workmanship with a strong focus on budget and timeframe. National Capital Roofing employs only highly skilled and fully qualified tradesman with extensive tile product and industry knowledge. We deliver a first class service and we guarantee all our work. We have over fifteen years experience in the roofing industry and we go the extra mile to ensure quality product and finish is supplied to our customers. Are you looking for a new roof or building an extension? Or maybe your old roof needs replacing? Whatever your roofing needs, we can help. Our team are happy to offer advice on roofing materials, from traditional to highly engineered surfaces. Whether it be a classic heritage finish you're after or a fresh modern look, we’ll make sure you get exactly what you need without compromising on quality. As mentioned before, all our roof restoration and roof replacement work comes with a special warranty for your added security and value. Our Warranties stack up and we stick by them. At National Capital Roofing we are used to working with builders and architects to ensure successful delivery of your project and the beautiful durable roof that you had originally envisioned. Communication is the key to any complex project and because we liaise with everyone from the beginning we can quickly install a new or replacement roof that will last for years. National Capital Roofing don't just work on residential buildings, we also provide services to commercial premises. We have extensive experience reroofing warehouses, shops and industrial buildings. We can replace commercial metal roofs with tiles and with the least amount of disruption to your business. We are happy to provide you with detailed written roof reports and advice on solutions to roof problems associated with roof repairs or roof maintenance. Call us on 0407 212 491 or contact us to arrange a free inspection and quotation.